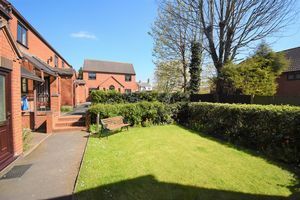 This is a great opportunity to purchase a studio apartment located close to the centre of Wellington. 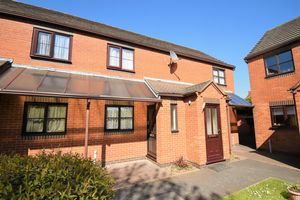 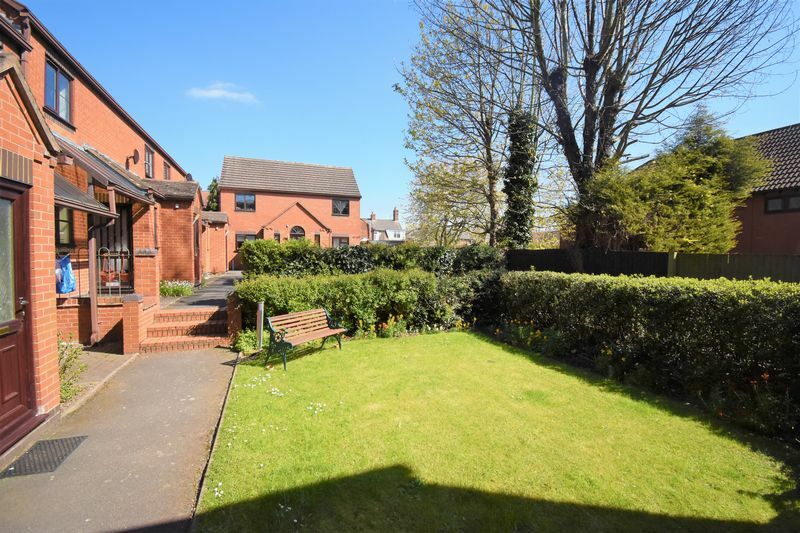 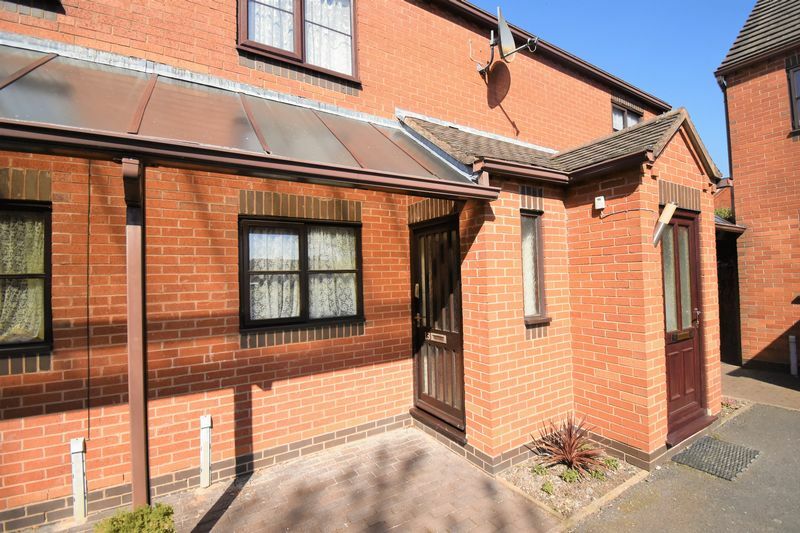 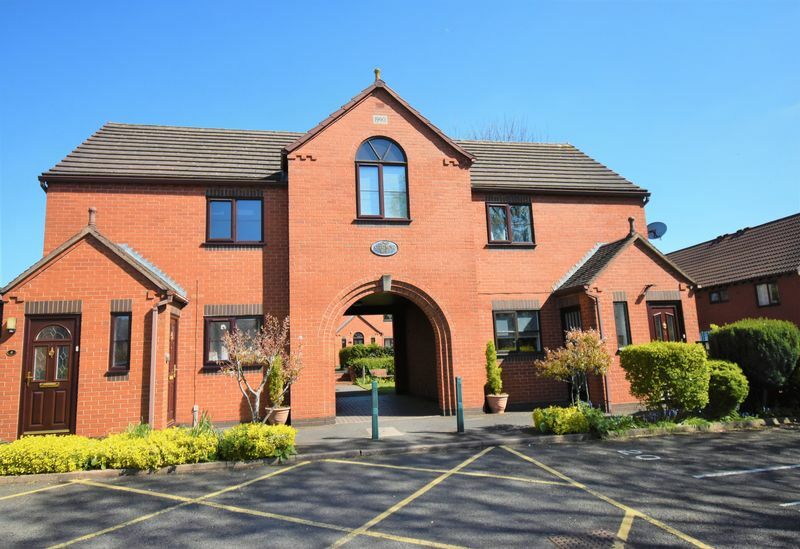 The property is currently tenanted with a monthly rental of £310, the current tenant is happy to remian in the property for the foreseable future. The property has living/bedroom, kitchen and shower room. 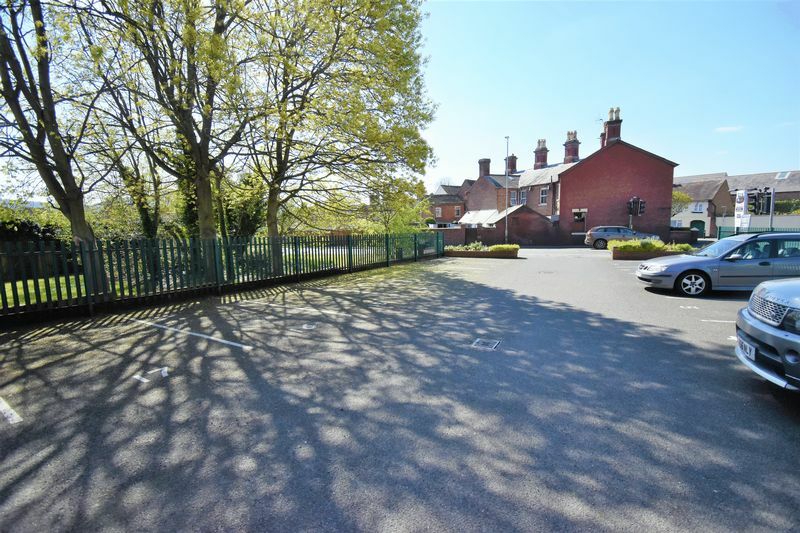 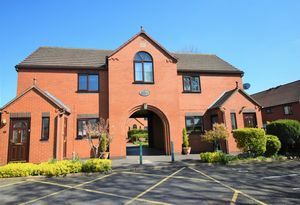 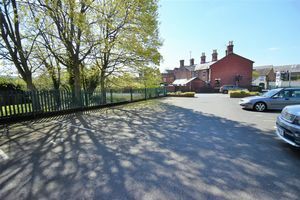 The external gardens are maintained and there is an allocated parking space to the front, with drying arear to the rear. 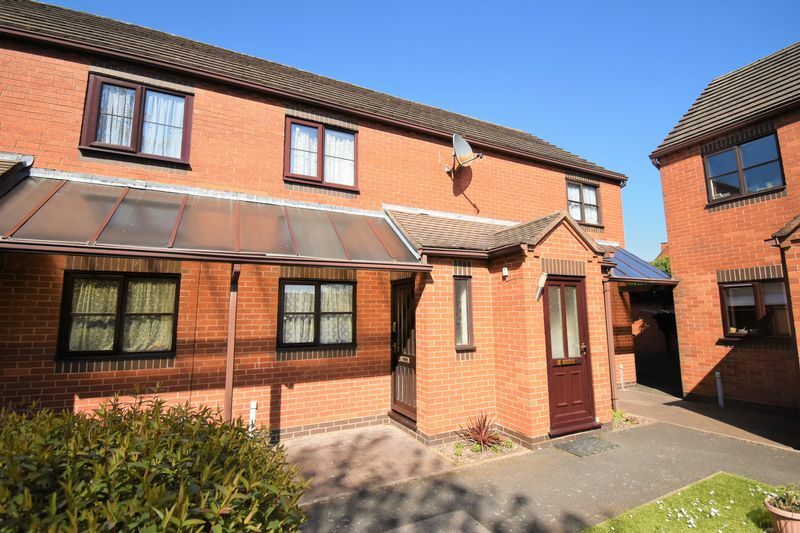 Currently let at £310 with a yield of 6.7%. 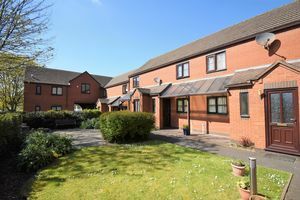 999 year lease with an annual service charge and ground rent of £375.